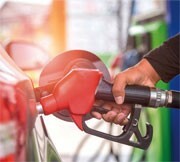 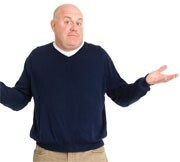 With the price of fuel on the rise, buying new is the answer for fuel efficiency. 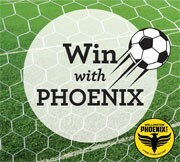 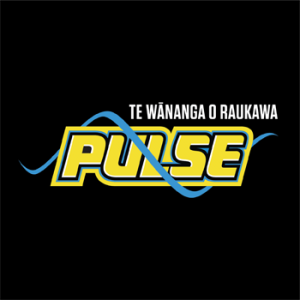 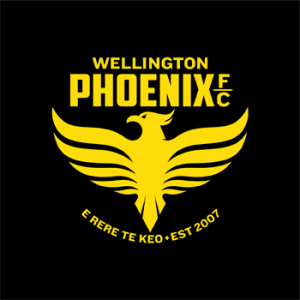 Be in to win some great prizes and experiences with Brendan Foot Supersite and the Wellington Phoenix FC season. 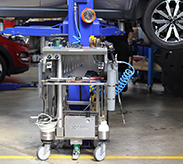 A new service option to make it more convenient for our customers with quicker and more efficient vehicle servicing. 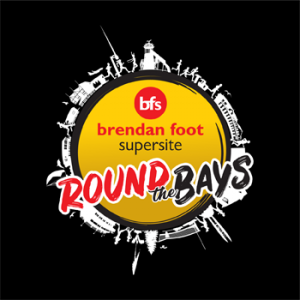 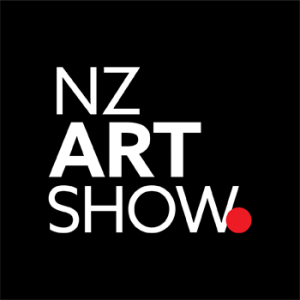 We are excited to be Naming Rights sponsor for the 2019 Wellington Round the Bays. 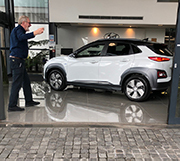 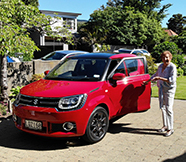 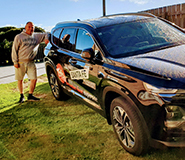 Our customers, John and Marjorie Lumsden, drove their new Hyundai Kona EV from Auckland to Wellington.